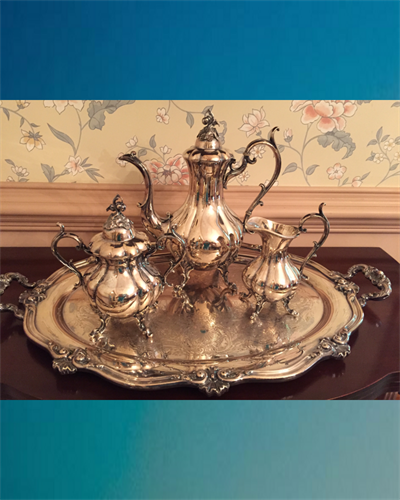 Southern Estates has been in business since 2005. 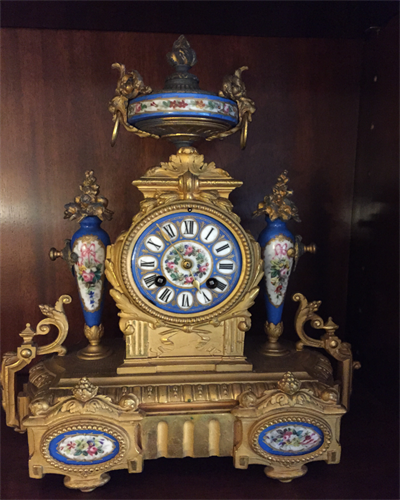 Since that time we have provided estate sales in the Orlando FL and Atlanta GA areas. We are a corporation and a licensed business. We are proud to run professional sales, with quality set-up and detailed organization of your treasured belongings. 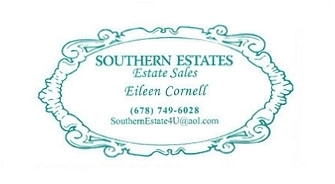 Eileen Cornell is the owner of Southern Estates and she has volumes of experience in the estate business. She researches the contents of your sale to determine the best prices for you. We welcome the opportunity to view your sale at no charge to you! "Eileen at Southern Estates was wonderful to work with. She is professional, organized and works incredibly hard. She is knowledgeable about the process and helped guide us as to pricing, content and expectations. The team at Southern Estates made a difficult task much easier which we are very grateful for." Judy M., Stone Mountain GA "We were privileged to use the services of Southern Estates in our move out of Orlando and so appreciated the professionalism of the sale. From the very start of setting up through the sale and on to the closing, we felt we had a most excellent experience." We give your sale our full attention. We take our time and do your sale right. Please give us at least three weeks notice before your desired sale date.